In this perfect blend of satire and sincerity, a dysfunctional family gets turned on its head when the 'perfect' exchange student moves in. Every member of the van End family is preoccupied with his or her own peculiar fixation--be it father Evert's Skype relationship with a boy in Africa (seemingly his only functional relationship), or mother Etty's relentless tirades against her dope-dealing youngest son or praises for her eldest son about to marry. Trapped in the middle is the youngest--15 year-old Eva--struggling for any attention or affection at all. When Veit, the adonis German exchange student Eva invited, moves in, the family is shocked and each family member must confront his or her own doubts, insecurities, fears and desires. 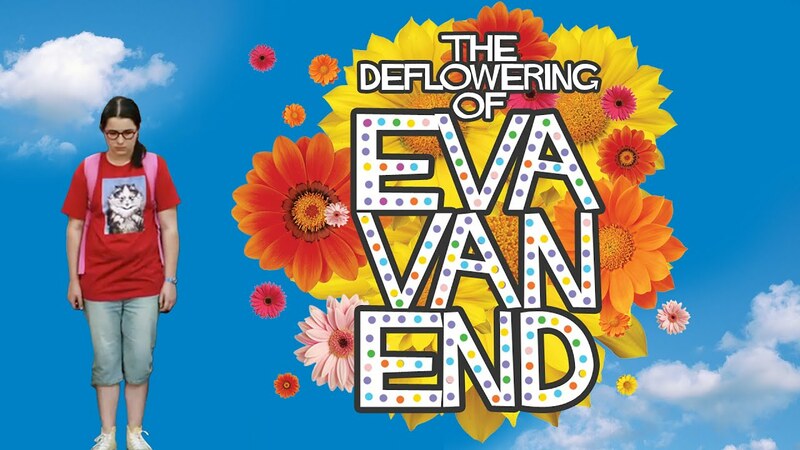 During Veit's two week stay, all five family members began to reinvent themselves led by former wallflower, Eva, who begins a dramatic transformation. "Awesome! Do yourself a favor and seek out the film!"